The UK National Food Crime Unit has said it intends to bring more criminal prosecutions for companies that carry out food fraud. He added that the NFCU will focus its efforts on fraud cases where consumer health is put at risk, such as when adulteration could expose people to allergens. At the moment there are only a handful of prosecutions each year. 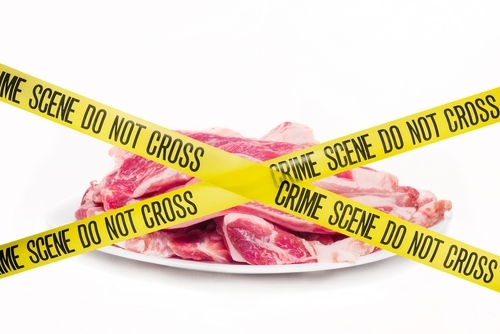 A recent survey found that nearly three-quarters of consumers think there is an issue with food fraud in the UK, while more than a quarter say they have experienced it first-hand.